Join us for an education program with Pfizer, presented by Joe Schuch. 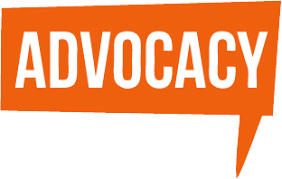 Nebraska NHF is part of NHF's State Based Advocacy Coalition and is actively working on growing our advocacy program into a meaningful, year round advocacy venture. We understand that this cause is not limited to one day of legislative visits, but something that our organization needs to keep in the forefront of our work throughout the year.  In 2019, we are adding an advocacy workshop the month before Bleeding Disorders Awareness month. We are inviting local senators to speak to us about effective communication, maintaining year round relationships with our law makers and what the 2019 legislative calendar looks like for Nebraska. We will also be speaking about the changing landscape of healthcare, nationally and locally. Nebraska voted to expand Medicaid in 2018 and this is a great win for our community but it comes with it's own challenges of implementing. Attendees will work on telling their story, fine tuning their elevator speech and practicing to meet with senators both in Lincoln and in Washington DC. Funding for this workshop is being provided by Pfizer. Hotels on Friday, February 15th are available for those traveling more than 120 miles to attend. Childcare will not be provided. Join us for a dinner on Empowerment and an Advocacy Update. "It can be a challenge to feel 'empowered' when we experience new or challenging situations. Luckily, empowerment is something we can learn, practice and embrace. Together, we will discuss ways of becoming more empowered such as acknowledging strengths, embracing individuality, creating safe environments, enhancing confidence and establishing supportive partnerships." NHF staff will speak after about how to turn this empowerment into advocacy with the Chapter and beyond. Join us for a morning of being briefed about the happenings in the Nebraska Legislature that are pertinent to the Nebraska Chapter. Following our briefing we will be meeting with senators while in session that are in committees that are important to the Nebraska Chapter. After the session is over, you will hopefully have a chance to meet with your representative in office. Please RSVP as soon as possible in order to get a meeting set with your representative. Proclamation Ceremony will be held at 11 am. Join us for an educational dinner provided by Bayer on Tuesday, March 19th, 2019 on Pain in Hemophilia. Please RSVP by March 7th. 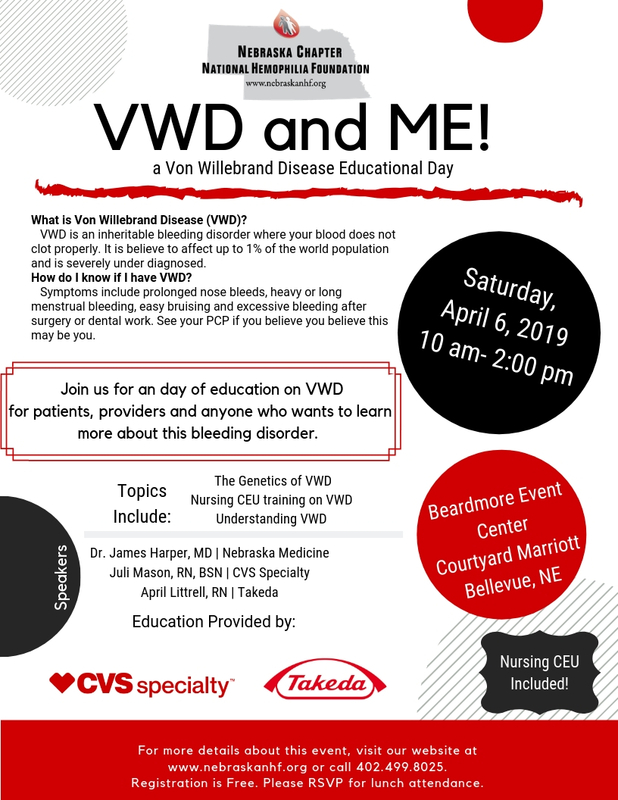 Join Nebraska NHF for an educational day focused on Von Willebrand Disease. 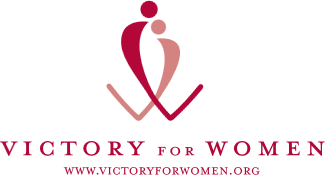 The women's retreat will be for women over the age of 18 who have a bleeding disorder, are a carrier or are a care giver. Attendees must be in the service area of NENHF or HOI. 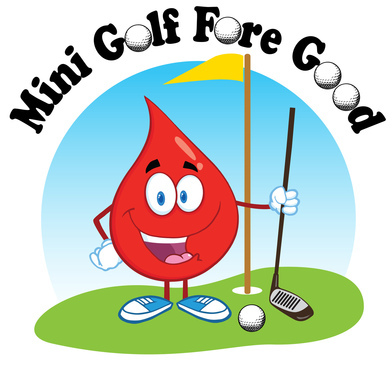 Registration is $25 per person and limited to 20 participants per chapter so register soon. Includes shared hotel room, meals, education and so much more. Join us for the social event of the fall with Nebraska NHF at the Pumpkin Patch! 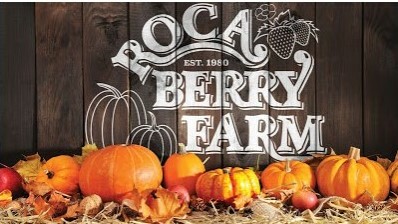 We are headed just South of Lincoln to Roca Berry Farm!! Visit with industry sponsors, fellow hemophilia families, enjoy snacks and enjoy your day at the pumpkin patch. We will provide tickets for the immediate family of our affected members. While we love your extended family, its imperative for us to be conscious of our budget to offer more programs and events throughout the year. They are welcome to join you for the day at the berry farm and tickets can be purchased for them online or at the gate. Thank you for your understanding. 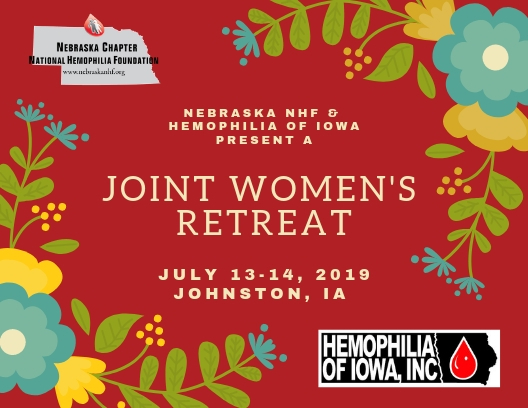 The Nebraska Chapter of NHF is excited to announce an Industry Symposium where leading hemophilia drug manufacturers are able to come tell you all about their new products, programs and answer any questions you may have. NE NHF does not usually allow Industry to do branded talks but with all of the new changes on the horizon, we wanted to give them a voice. Peter Kiewit Lodge, Mahoney State Park. This program is free but we ask that you RSVP for food count. Child care will be made available if the need is there. Please indicate if you will be needing child care as well. Your parking pass will be made available at the main gate of entry through a will call list. Please register to ensure we have your name on the list for free entry into Mahoney State Park. They will direct you to the Peter Kiewit Lodge from the gate.